You are here : Home > Informatics > IRCTC accepts virtual tickets, No printouts needed, just a screen-shot of ticket is enough. 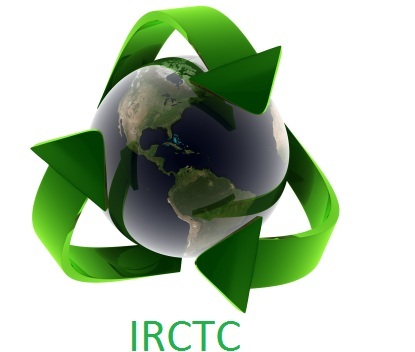 Indian Railway/IRCTC has launched virtual tickets with the Virtual Reservation Message (VRM) thereby eliminating the need of carrying physical tickets and printouts of the reservation slip to travel in train. Virtual Reservation Message (VRM) is a screen-shot of the e-ticket displayed through laptops/palmtops/Mobile phone. It has been accepting Electronic Reservation Slip (ERS), which is a regular ticket printout which contains the PNR, name, age and berth details of the passenger. According to IRCTC, ERS/VRM along with any one of the eight prescribed ID proofs in original and the indication of the passenger(s)’ name(s) in the Reservation Chart will authorize the passenger to travel. VRM combined with valid photo-id in original will be treated as an instrument on par with the ERS. 0 Response to "IRCTC accepts virtual tickets, No printouts needed, just a screen-shot of ticket is enough."